If you are interested in archaeology and the ruins of the bygone era, Da-Parbatia in Assam will be a treat for you. 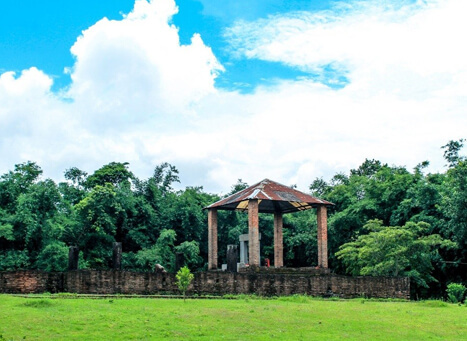 Situated 6 km westward to the beautiful city of Tezpur, in the district of Sonitpur in Assam, Da-Parbatia is a small village, where ruins of two ancient temples have been found. One of the temples was built during the 6th century, according to the experts, and on the ruins of this temple another temple of Lord Siva was believed to have existed during the Ahom rule. Two excavations were carried out by the Archaeological Survey of India, the first one in the 1924, and another one in the 1989-90, and at present the area is under jurisdiction of the same. The ruins of the temple show a square shaped Garbhagriha or sanctum sanctorum while the mandapa or the outer gallery is rectangular in shape. Built by stone and bricks, the figurines of the ruin resemble the Gupta style. On the ruins of this temple of the Gupta period, the Ahom rulers had built a temple of Shiva. 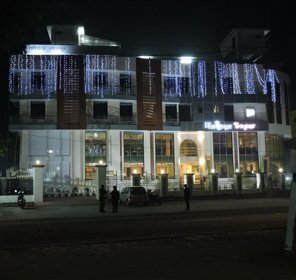 The tourists wishing to visit this place can put up in the circuit house and Dak Bangalow in Tezpur. 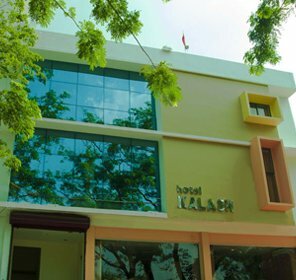 Fully furnished tourist lodges are also available in the area. The Da Parbatia site has religious as well as historical significances. For lovers of ancient art and architecture too, the site is a major attraction. The beautifully ornamented gateway, depicting two statues of Ganga and Yamuna, with clearly visible Hellenistic style of sculpture attracts a number of experts to this place. The gate along with the other parts of the temple is unique as far as their art form is concerned. There are other places of sightseeing nearby, such as the Agnigarh hillocks and the Bamuni hills. The site is well connected with the rest of the country by road, rail and airways. 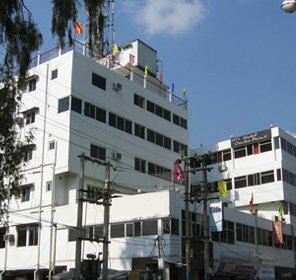 The closest airport from this place is Saloni, which is about 10km away from this spot. Tezpur is 182 km away from Guwahati and there are a number of government as well as private buses plying within the two cities. The nearest rail station is Rangapara. Since this place is situated in a sub tropical climate, the best time to visit it would be between winter and spring. The summer months tend to get really hot and therefore should be ideally avoided. 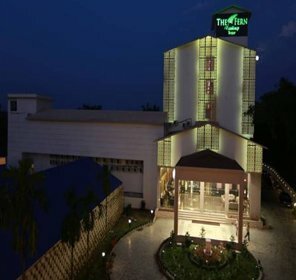 Where to Stay in Tezpur?